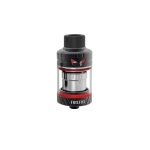 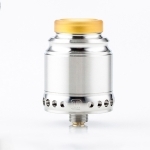 Hellvape Anglo RDA Tank Atomizer is designed by the Official Hellvape and Dukun Vape. 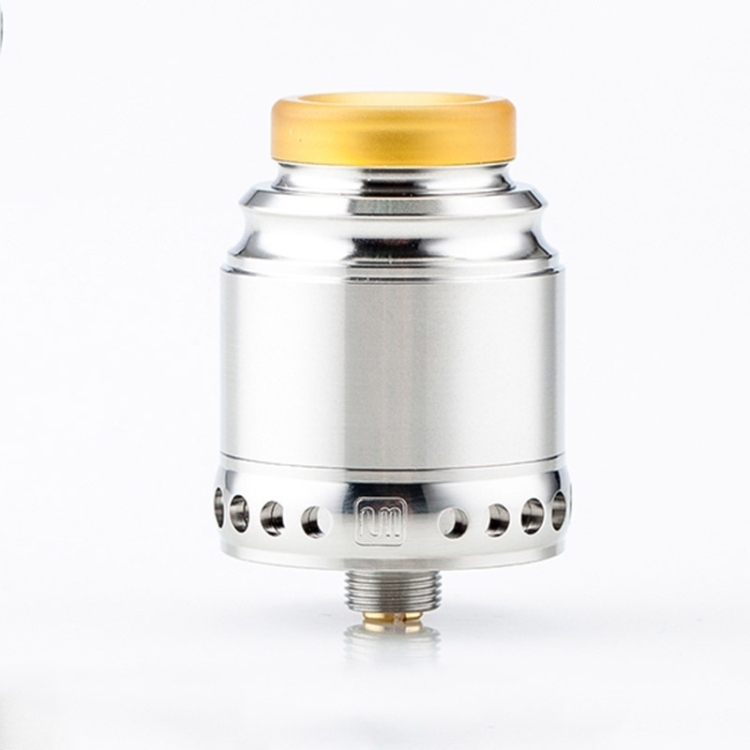 Features the innovative airflow system and dual post building deck, the Hellvape Anglo RDA will deliver the great flavor. 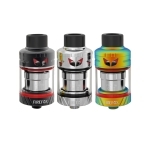 It comes with 2 AFC rings. 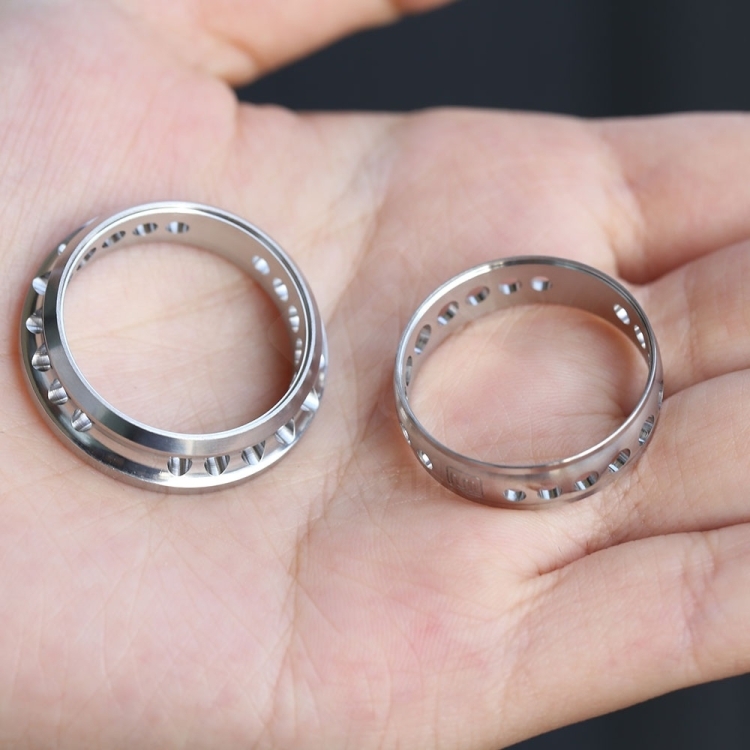 24mm and 29 mm beauty ring. 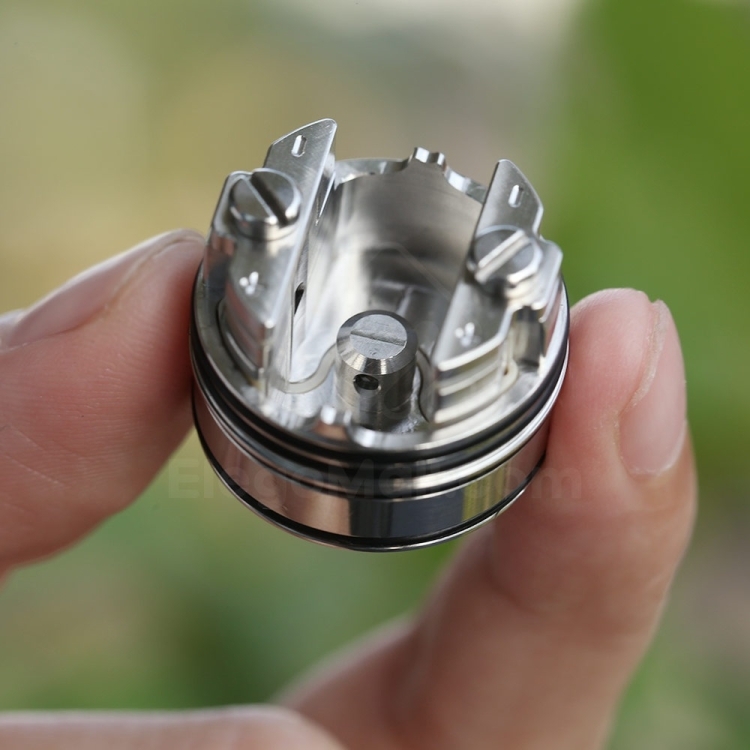 Monoblock one piece top cap, all made from SS316 for solid best bold flavor! 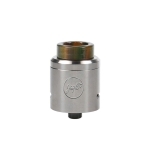 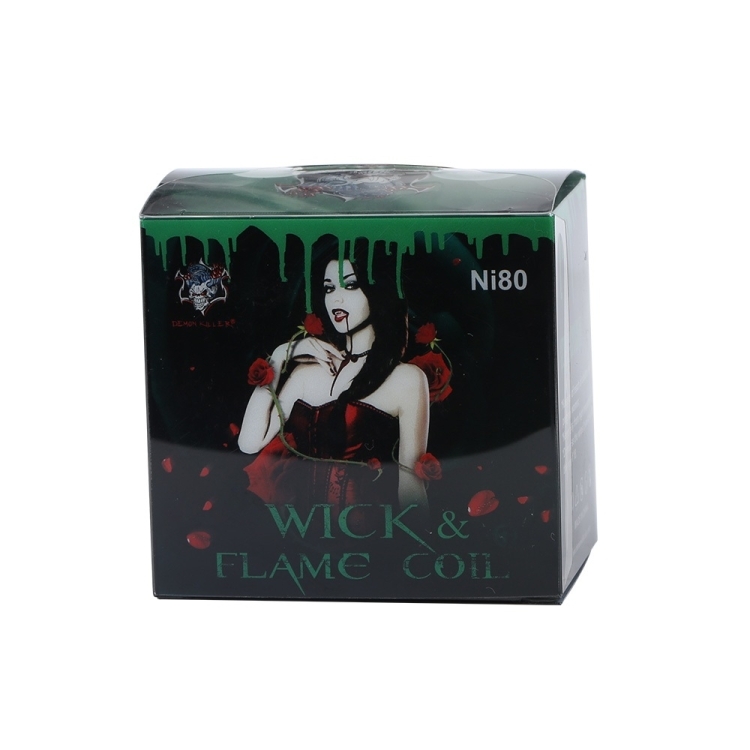 Besides, its PC drip tip help to reduce the heating. 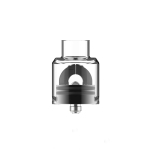 Get it for the chase cloud vapor.